A good view contributes a long way when it comes to your dining experience. How does sitting outdoor near a lake eating warm steamed dim sum on an establishment that resembles a pier sound to you? 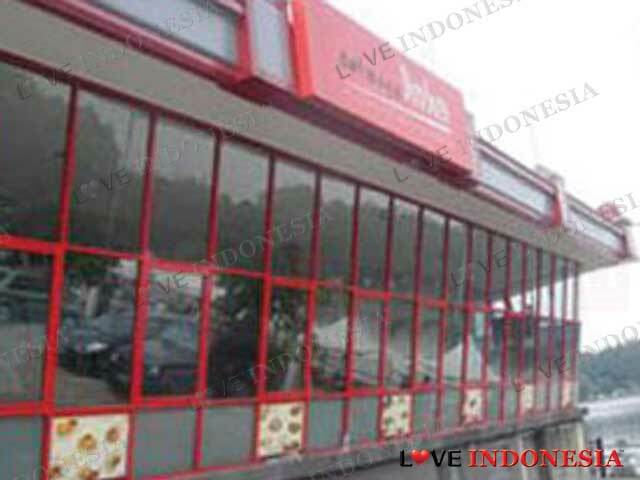 Located a couple of hundred meters from the cibubur freeway, you can enjoy delicious dim sums such as hakau, chicken feet, mantous and also other Chinese delicacies such as porridge and black pepper crabs. The Dermaga Dim Sum also has the Salmon Festival. Grilled Salmon is one of the offerings. The fresh grilled salmon meat served with french fries and vegetables, accompanied with dipping sauce is simply delicious. 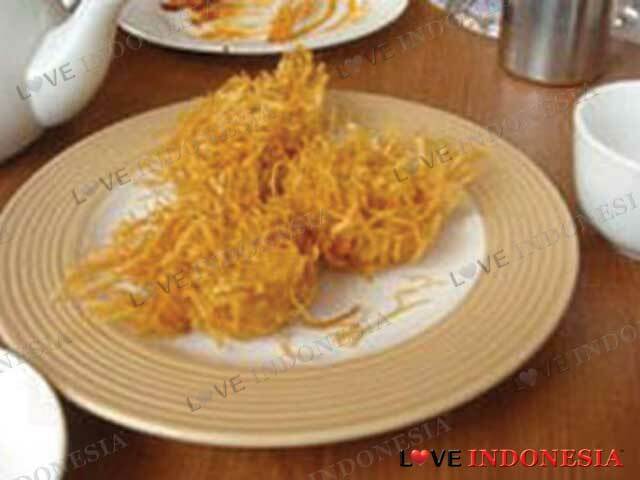 You can also try their Udang Rambutan which is deep fried prawn wonton with rambutan fruit. Other options would be Cun Fan Udang and Kailan Cah Bawang Putih. Both which went along very well with any dim sum of your choice. 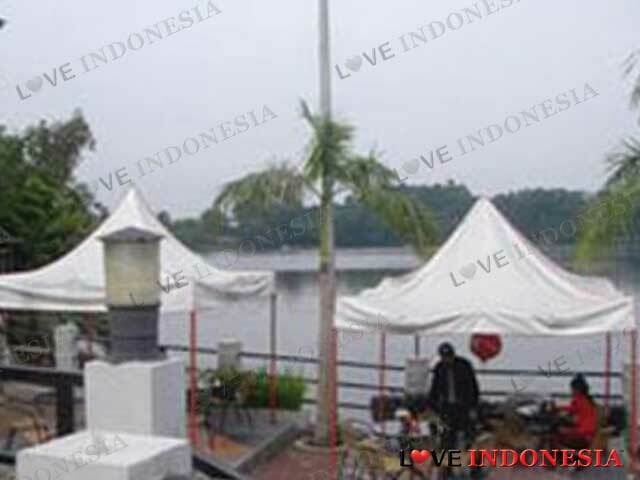 We recommend visitng Dermaga Dim Sum late at night to enjoy the romantic lake view. What is near "Dermaga Dim Sum"?